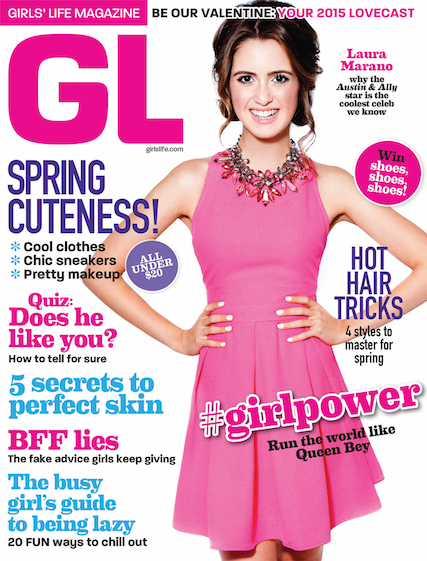 Laura Marano Is Pretty In Pink On Cover Of ‘Girls Life’ Magazine! – See It Here! Disney Channel star from Disney’s Austin & Ally, Laura Marano, is pretty in pink as she covers Girls’ Life Magazine for their February/March 2015 issue. Inside the magazine, Laura talks about her role as Ally in the series Austin & Ally in addition to the relationship she has with Austin, played by Ross Lynch. Be sure to check out her cover in the photo above and click here to get a look at the magazine! Bella Thorne Is ‘Girls’ Life’ Magazine’s December 2014/January 2015 Cover Girl! Bella Thorne is radiant in red on the cover of Girls’ Life magazine for their December 2014/January 2015 issue on news stands soon! 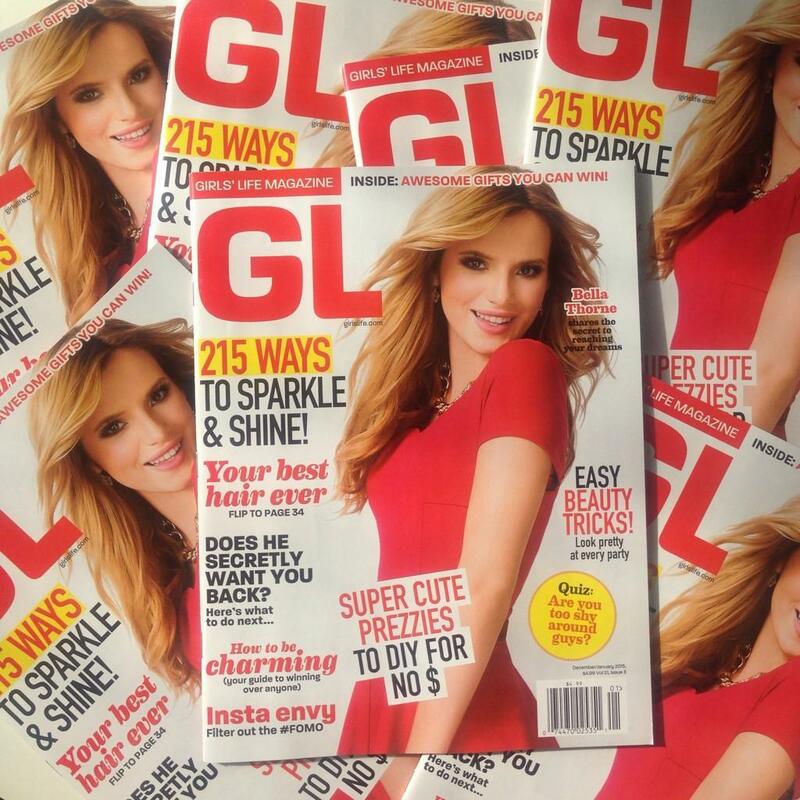 This is Bella’s 3rd “GGL” cover. In the upcoming issue Bella will inspire readers by teaching them how they too can reach their dreams. Be sure to pick up a copy for more photos and fantastic advice from Bella! 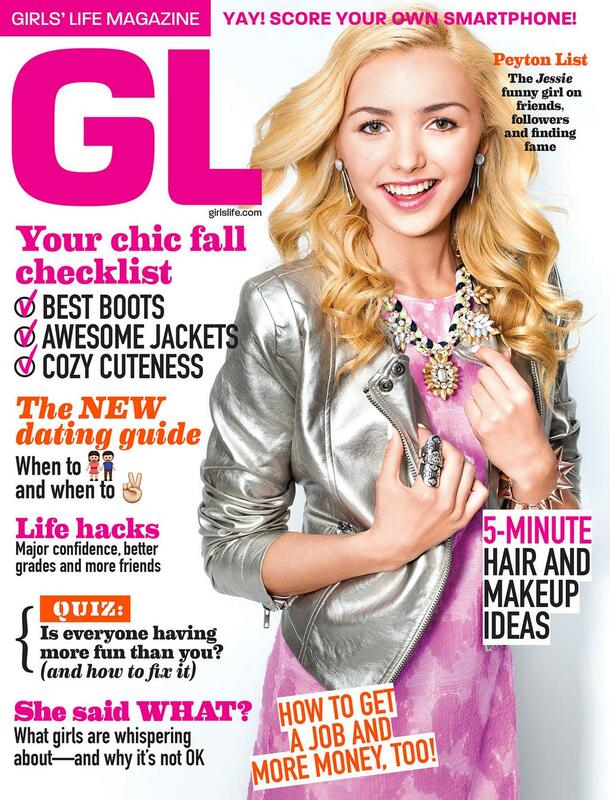 Peyton List Covers ‘Girl’s Life’ Magazine! Disney Channel’s Jessie star, Peyton List, is looking totally chic and fabulous as she graces the cover of Girl’s Life magazine’s October/November issue! She looks absolutely fashionable with a smile that draws you in! 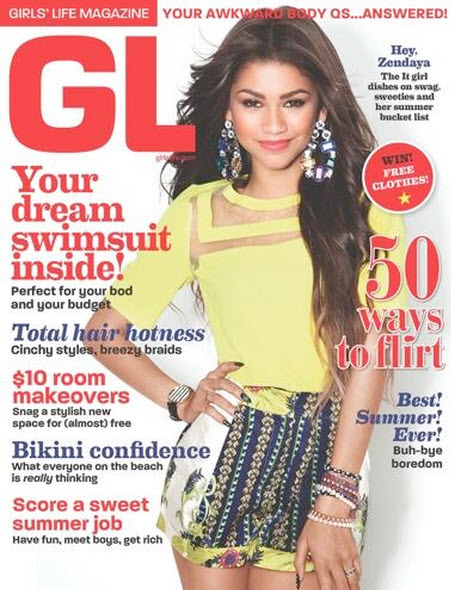 Make sure you grab your copy when it hits newsstands head to GirlsLife.com to check out a sneak peek inside this newest issue! 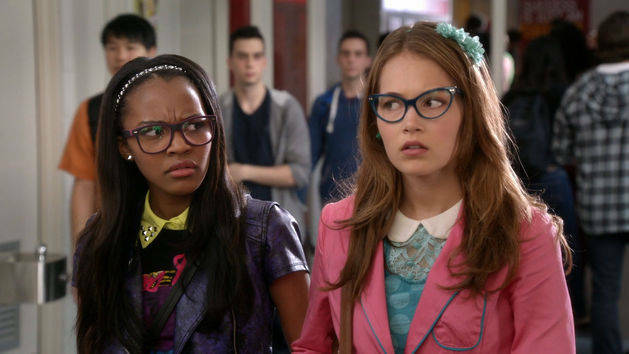 China McClain & Kelli Berglund Talk ‘How To Build A Better Boy’ Geek Chic Style! With the premiere of Disney Channel’s new and original movie How To Build A Better Boy just a day away, there’s still time for one more video that takes us behind the scenes of a photo shoot Disney stars China McClain and Kelli Berglund had. The photo shoot was for the movie and Girls’ Life Magazine had the opportunity to follow the two girls and even talk to China and Kelli about their character’s fashion style – geek chic! Be sure to check out what they had to say by watching the video below and let us know what you think by commenting! Tune to Disney Channel tomorrow (August 15) for the premiere of How To Build A Better Boy. Get the behind the scenes look by checking out the video below! Let us know what you think by commenting! Olivia sure does looks fabulous! 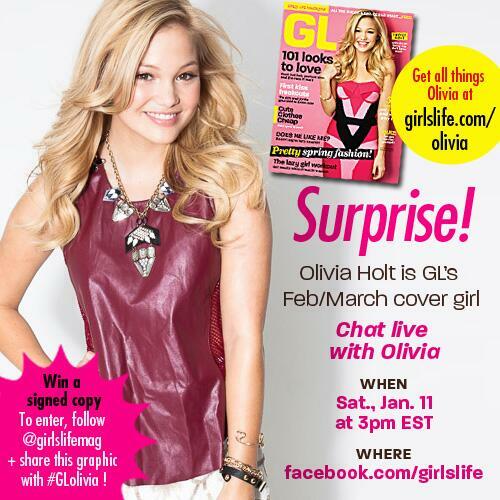 Let us know what you think of Olivia on the cover of GL by commenting!